Who does not know the colloquial expression "Buying the cat in the sack" ("Buying a pig in a poke")? In this game you can experience the meaning of this expression yourself. A group of cats wants new owners, but these lucky people do not know if they get some sweet pussycats or one or more mean old cats. Sometimes only a dog is helpful, who chases the unwanted cats away. But then too many dogs are worse, too, because they only think about chasing themselves away. 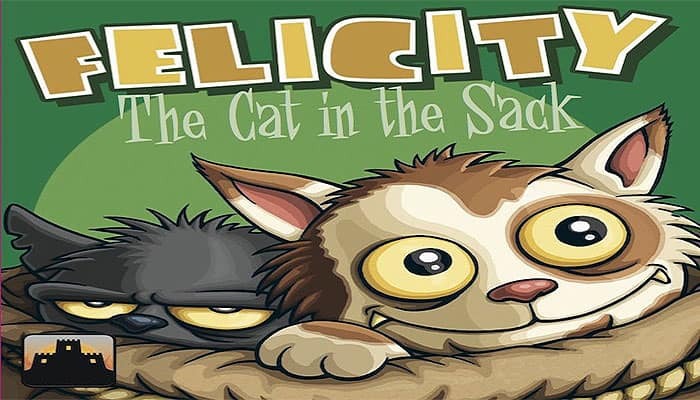 A clever auction game with many interesting decisions. Contents: 50 game cards, 4 mouse cards, 1 "cat in the sack" card, 1 start player marker, 76 mice money. 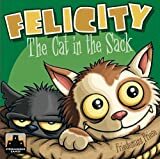 With their mice, the players attempt to grab the famous cat in the sack. In the sack, there are both good and bad cats. 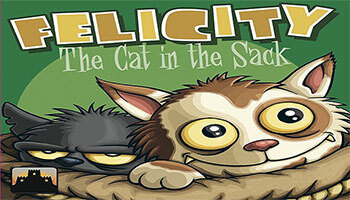 Each player can also put a dog or rabbit into the sack instead of a cat, allowing players to bluff one another. At game end, all positive cats and mice count plus points, but negative cats count minus points.